Worsted Alsport II. 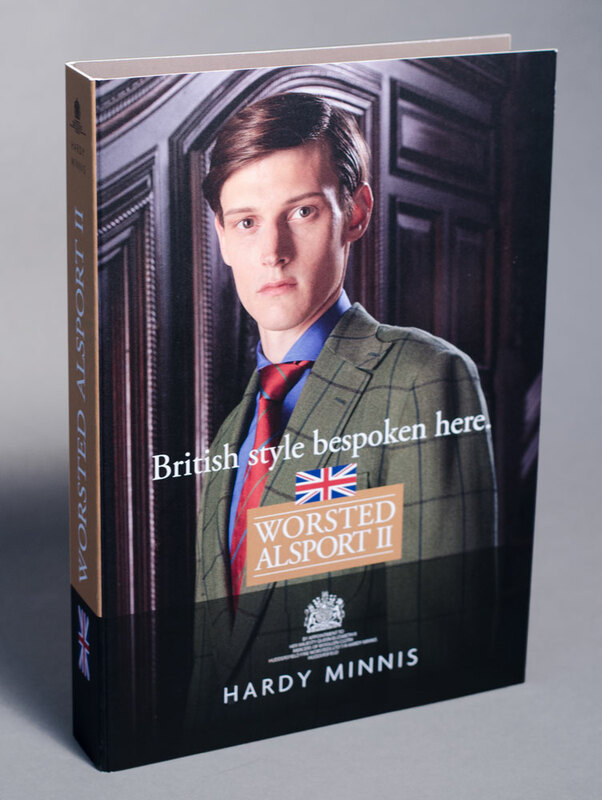 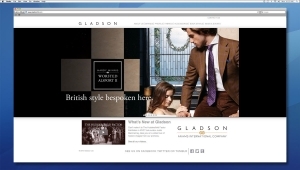 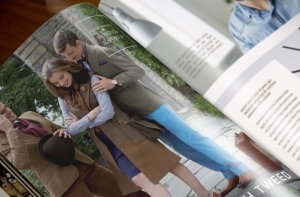 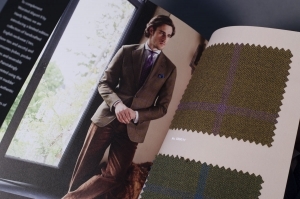 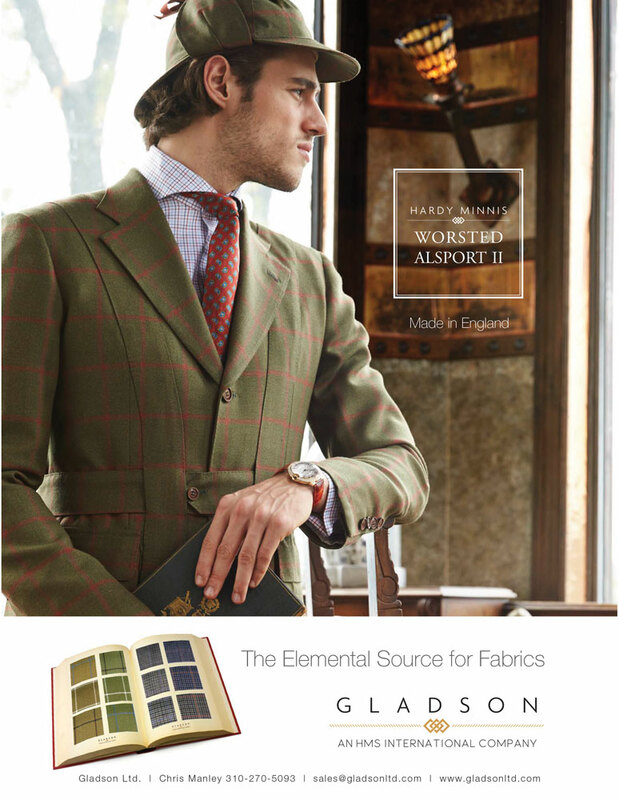 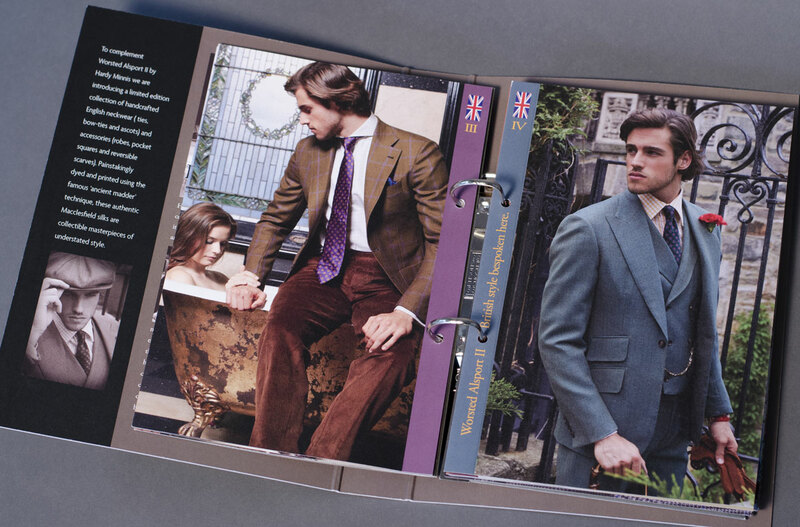 Gladson needed to promote their British inspired Worsted Alsport II collection to clothiers around the world. 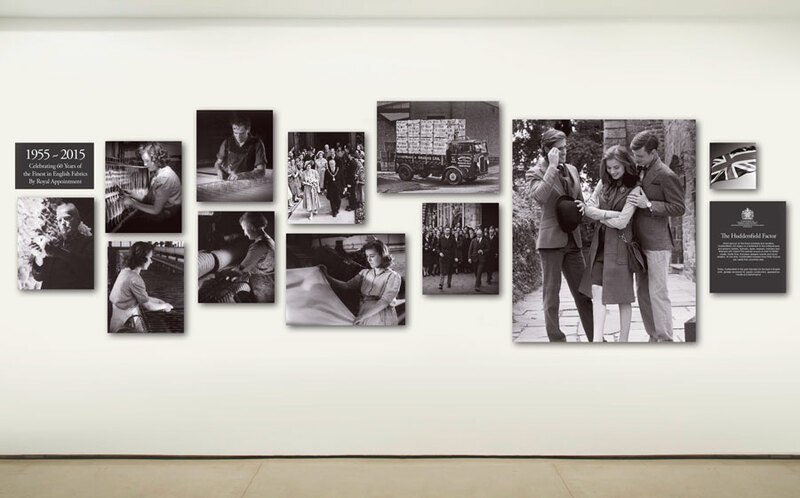 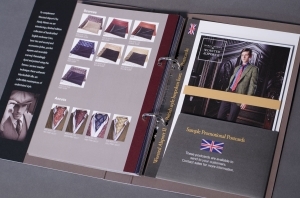 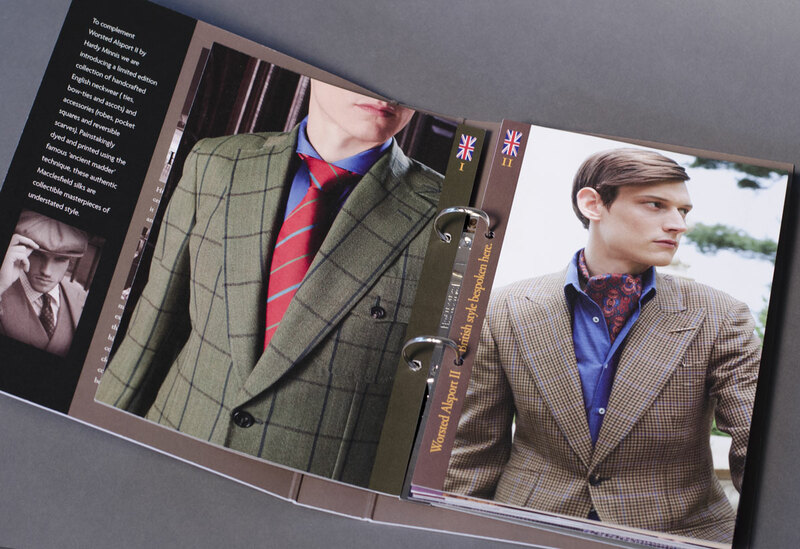 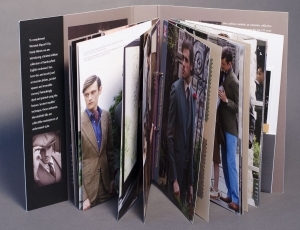  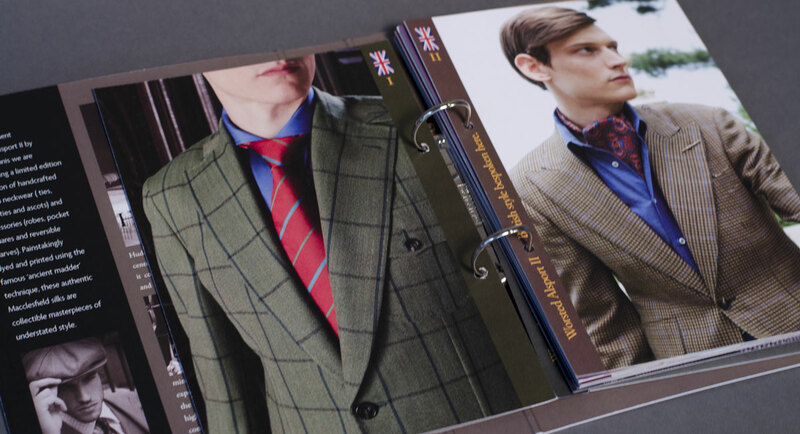 We designed a sales tool that included English fabrics swatches, fashion photos, postcards to mail to their customers all in one, small neat binder.